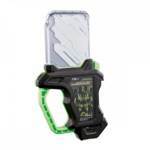 A Premium Bandai release, this Kamen Rider Chronicle Gashat is specifically made to be the version the Ride Players use in the show. 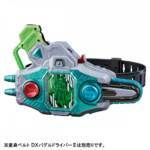 It features the sounds for the Ride Player Henshin, a new back depicting the Ride Player suit instead of Kamen Rider Cronus, and new voice lines from Nico Saiba. 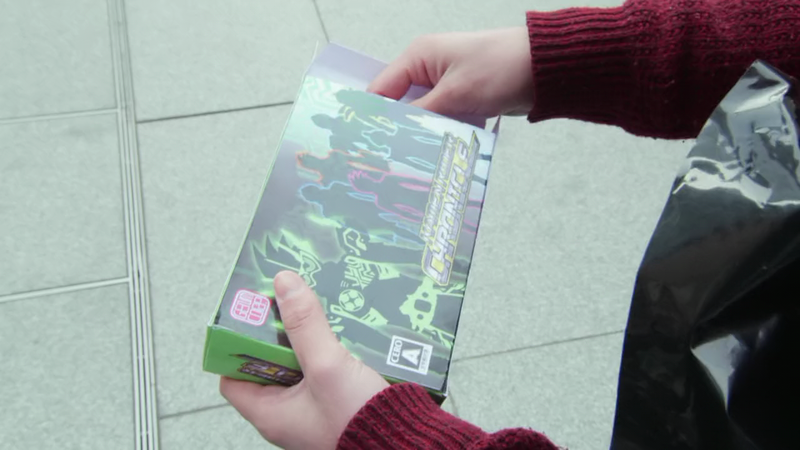 In a nice touch, this Gashat will be delivered in the same box they use to sell the Gashat in the show, sans the CERO (Japanese age rating) sticker they can't put on the physical release for obvious reasons. This special Gashat will cost you 1620� + middleman fees and shipping, and it will be released in November 2017. 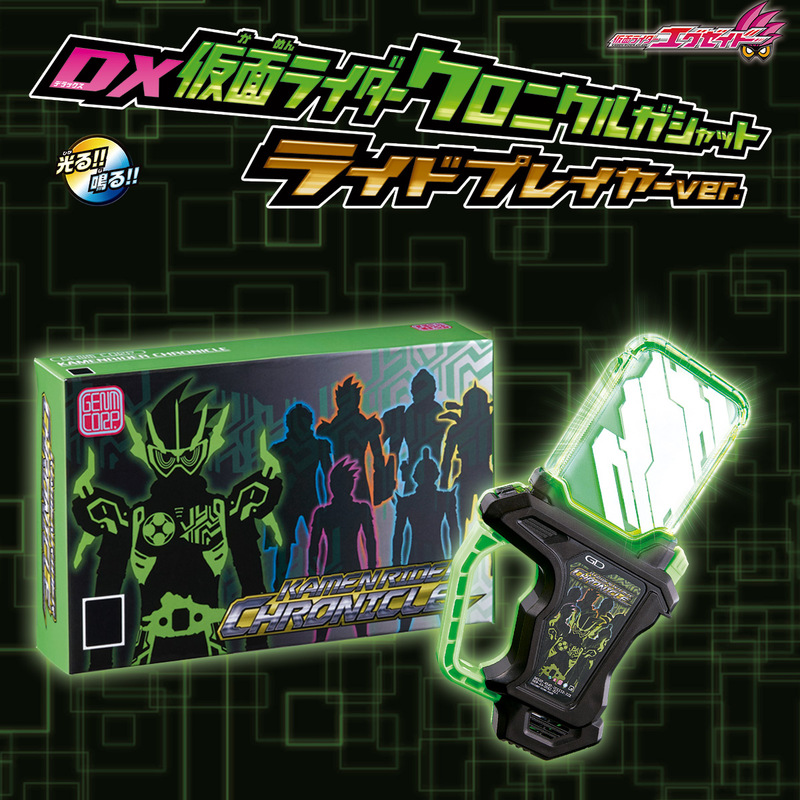 Since it's relatively inexpensive I think I might get this. I don't really collect Gashats but it makes a nice one-off item. Yeah, if you're only buying one I'd say this is the one to get. 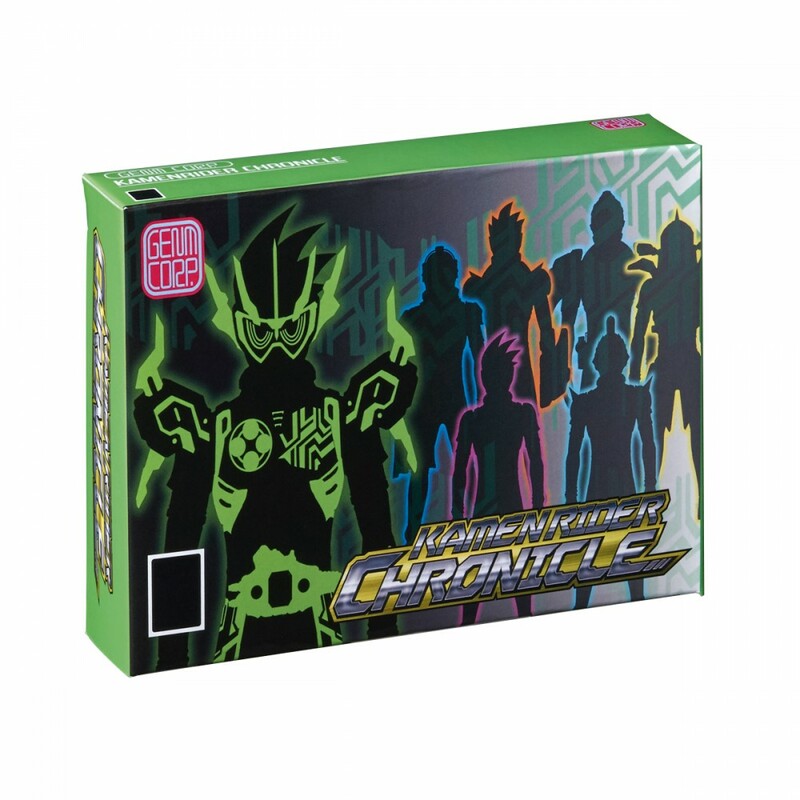 It's an important part of the story and the box makes it complete. I'm thinking about buying it too since as you said it's rather cheap. Just like 100 Yen more than standard retail Gashat. Of course, you're paying middleman fees on top but still. Sold. Just for the box alone. Do we know if it still has the level 2/3 transformation sounds? The ones from Cronos? I don't think so. 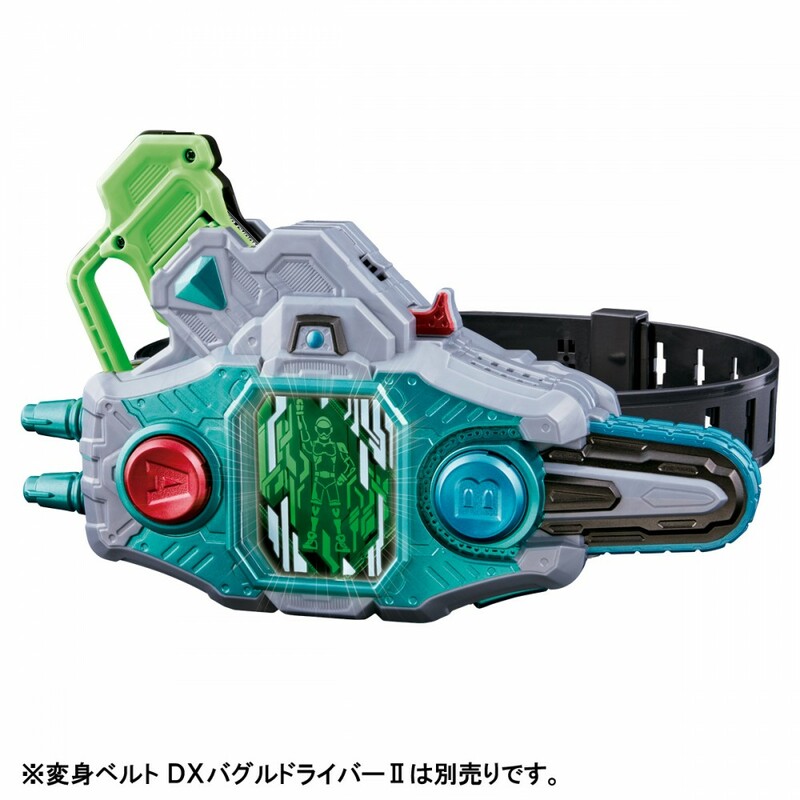 Reading google translate gibberish leaves me with the impression that you get the Nico Saiba henshin sound when you put this in the Buggle Driver II. Okay, cool. Thanks for the info! Seeing this news, I really want to use this toy to prank my friends about playing an amazing game using this Gashat XD. I could be wrong though, I can't translate what's written on the images. This might have the same sounds as the regular release just with additional Nico Saiba quotes in the button cycle.